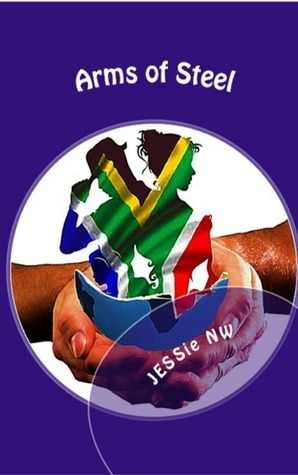 JESSie NW - A precocious child from birth, who rolled over at three months, walked at seven months, talked at 11 months; graduated with honors from high school at 16 and always knew what she did and did not want, whether she got it or not. It is no wonder that JESSie, who is an avid reader and pacesetter, began her writing career while in a mid-life crisis. Although she earned an AA in Fashion Design and a BA in Business Administration concentrating in Computer Technology, she has always made her own way, not asking anyone else to endorse her choices, but ever ready to be an endorser and supporter of others.